British Universities and Colleges Sport (BUCS) have announced a renewal of their partnership with Ashaway, who will sponsor BUCS badminton events for a further two years. Ashaway are a racket manufacturer and will continue to support the sport’s BUCS competition for the 2018-19 and 2019-20 seasons. Ashaway's director, Paul Smith welcomed the announcement which keeps Ashaway at the forefront of young competition. "We are delighted to extend again our long standing relationship with BUCS, it’s a great way for us to connect with a vast range of young players,” Smith said. 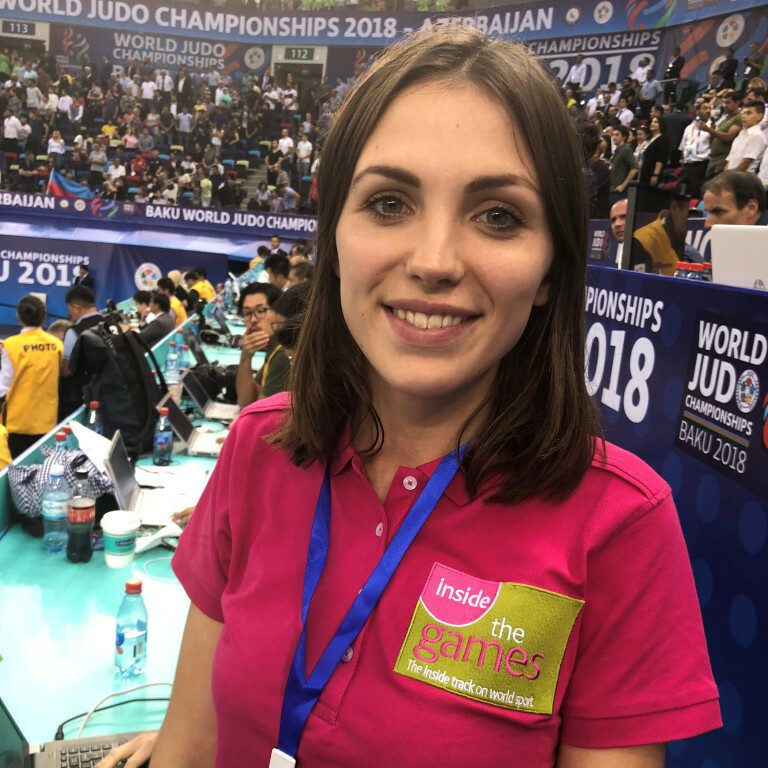 “The BUCS Nationals themselves are a great vehicle for us to get our brand associated with a unique and exciting competition, that is bigger and more prestigious than the event on its own." Hayden Arrowsmith, BUCS event manager echoed the same sentiment. “Ashaway are a great supporter of higher education badminton, and it’s fantastic to have them involved in our Individual Championships again for the next few years,” Arrowsmith said. 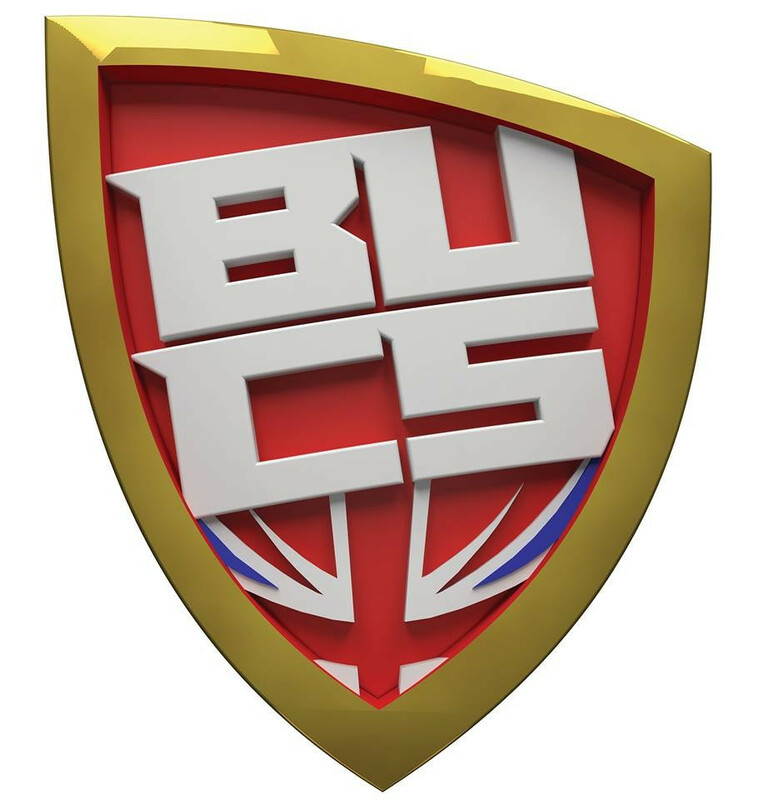 BUCS is the governing body for higher education sport in the UK and organises national leagues for athletes from universities or colleges to compete at high levels.